If you are fascinated in knowing about various outer-material world concepts, you must know about the different psychic abilities and how they work. Lucky you are because it’s now a chance for you to find out more about this interesting topic. You might already hear that the major kinds of psychic abilities are called clairs. We can actually gain perceptive guide in using these different ways. In this world of ours, we can communicate to other people in distinctive ways. Technological communication is just like communicating using psychic abilities and anyone can enhance their psychic powers and boost it with more practice. Isn’t it great? Clairvoyance is the most prominent perceptive gift but is commonly unknown to some. A clairvoyant is not like predicting the future or, in movies wherein we see psychics who have sudden perceptions. We can say that clairvoyance is precise and can somewhat difficult to understand. One of the examples includes seeing a color, number or symbol. You either understand the meaning literally or you can have a deeper understanding about that specific thing. Or sometimes, you don’t understand the meaning at all. On the other side, you may have a strong feeling that something is about to happen. The list of psychic abilities will not be complete if there’s no clairaudience. Clairaudience is a method of garnering perceptive messages without the use of physical ears. Sounds strange, right? Let me tackle more. Let us say that clairaudience is an instinct. We suddenly hear a voice on our mind saying something, knowing that there’s no one speaking around us. When a very sensitive person like psychic or medium is clairaudient, they can hear things that others cannot, like different sounds, music and even voices of the spirit. Usually, medium hear spirits using her own voice in her head. Sometimes, you can hear the real voice of the spirit or, you can compare it in reading silently by yourself. Clairsentience is a skill where someone receives perceptive messages through their sense of touch, instinct and emotions. Empathy (being able to understand the feelings of others) is another way of clairsentience. This one seems interesting. Claircognizance is like having a stock knowledge. You may be able to know things that even you don’t have facts or logic to present. It is included in the top 4 list of extrasensory ability because of its use. These feelings can be substantial. All of a sudden, it can randomly appear in your head. It’s like you’re having a feeling that something will happen and you’re going to recognize an urge to prepare for something. Sounds funny? Clairalience is a method of smelling differently from the normal limit of smell, like the aroma of the perfume of a loved one who died. There’s no specific reason on how they do this thing can be possible, but, many people find it very reassuring that their loved ones are always there. Last but not the least is what we call inner tasting or clairgustance. It is a method where tasting is not literally something that you need to put to your mouth. This type of extrasensory perception is sometimes experienced by reading. A person may expand their sense of taste to the next level when he started to have communication with spirits. So if a spirit loves eating chocolate cake, it is more likely that the person who’s communicating with him might taste chocolate cake. 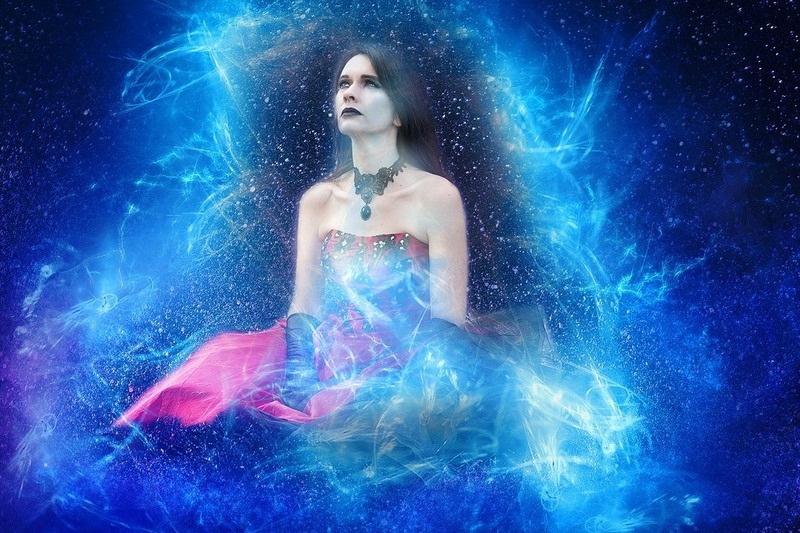 Do you want to learn how to develop your psychic abilities? Worry no more. We’ll be posting more articles so keep in touch. The Author, Creator, Visionary behind the Mind Force Method of Esoteric Arts and Sciences. 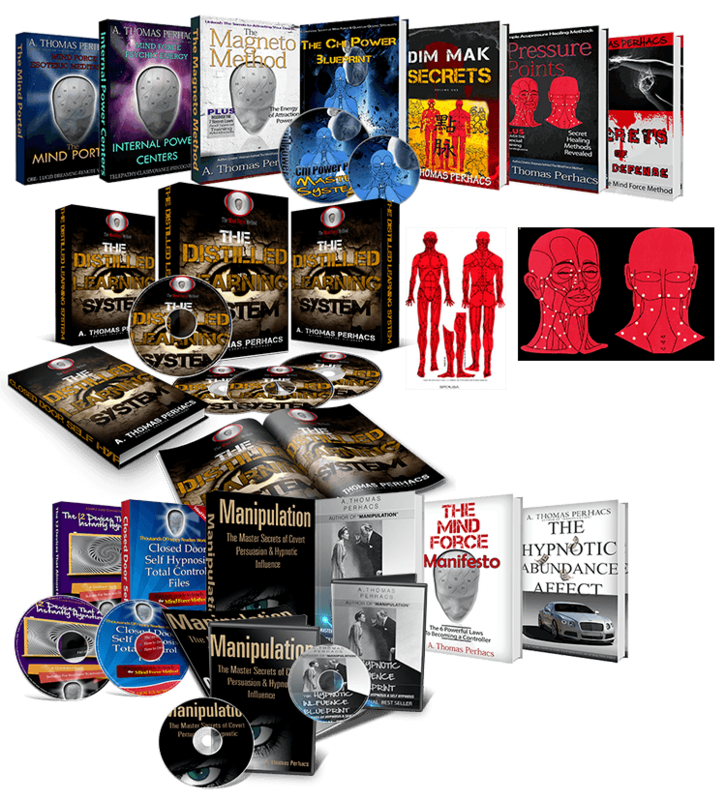 Learn The Exact Formula That My Top Students and I Have Used to Gain Total Control of Your Mind. 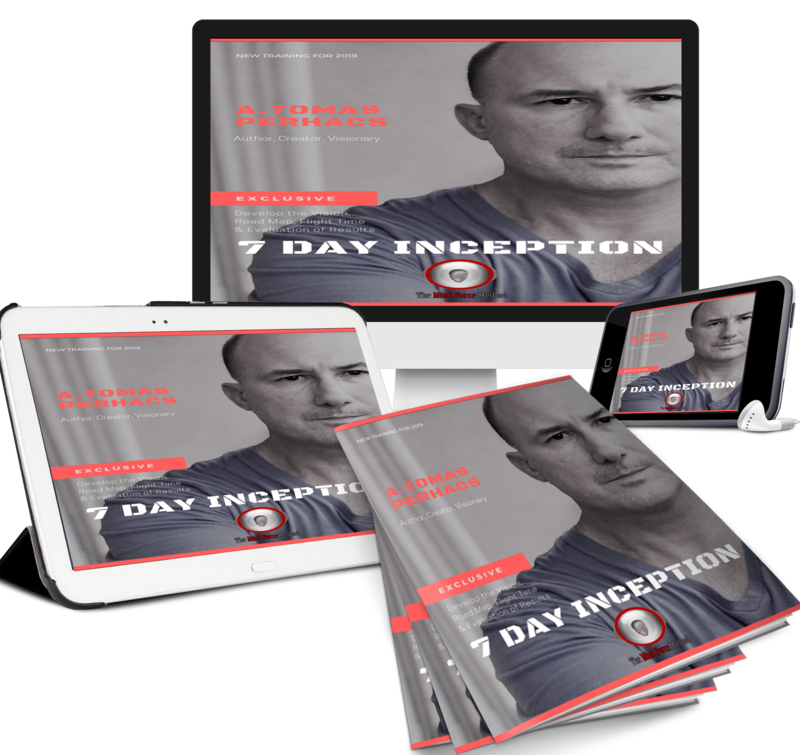 Click Here to Start The 7 Day Inception Protocol Today. Secrets of The Masters Revealed! The Mind Force Method is dedicated to bringing you cutting edge information and training in all types of esoteric training, including but not limited to Chi Power, Qigong, Meditation, Psychic Energy Skills, Hypnotic Influence, Covert Persuasion, Abundance Training and more. A. Thomas "Al" Perhacs is the author, creator and visionary behind these various methods and curriculum's. With over 20 years of experience, Al Perhacs is a recognized expert in these areas of study. Your Bold Transformation–Why The Master System? A. Thomas Perhacs is an author, lecturer, martial artist and researcher who has studied the power of the mind and body since 1984. Mr. Perhacs is also the author of several best-selling books and courses . He has also collaborated with many courses for Scientific Premium Company-USA. His work is frequently cited in articles and the media..
Mr. Perhacs, has extensive background in all areas of sales and marketing. He lives in New Jersey with his wife and four children.